Paying Tribute To San Francisco DJ Cheb I Sabbah For decades, San Francisco DJ Cheb i Sabbah has explored numerous fusions and reconfigurations of North African, Middle Eastern and Indian music styles. He's now in the midst of a health crisis, and many of his musician friends are lending support through a benefit album. 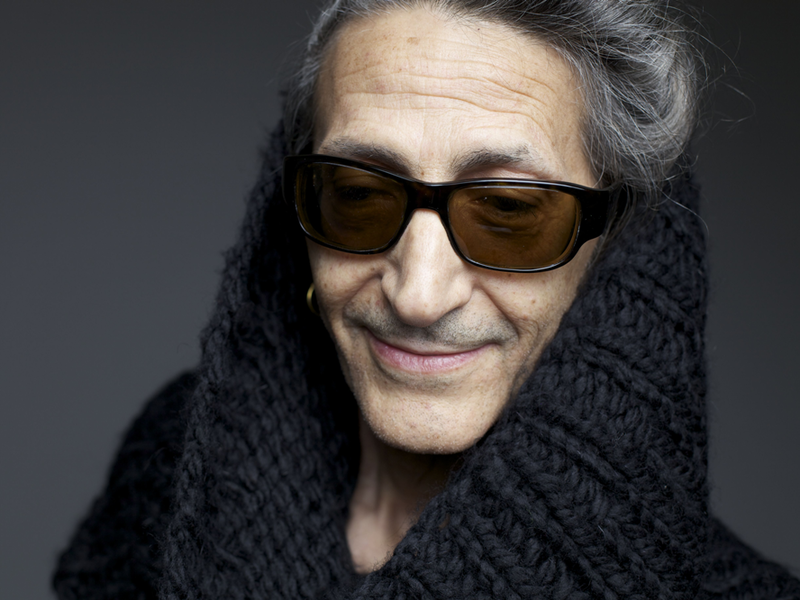 Cheb i Sabbah's life traces an almost fairy-tale perfect path through the evolution of what's now called world music. Born in Algeria in 1947, he absorbed the Judeo-Arabic Andalusian music of his local culture before he joined the '60s rebellion and became a 17-year-old DJ playing soul 45s in Paris. By the end of the decade, he'd moved to New York and become friends with trumpeter Don Cherry, famous for his association with Ornette Coleman and a pioneer in the concept of multicultural music. Cherry's fascination with fusions made a permanent impression on Sabbah, and by 1984 he'd relocated to San Francisco, a city that wears a rainbow of cultures with graceful lightness. Cheb i Sabbah began releasing records in 1994. Sabbah is now dealing with Stage IV stomach cancer without the benefit of health insurance. His new release, Samaya, is subtitled "A benefit album for Cheb i Sabbah," but it's also a testament to the musician — a grand gathering of his tribes. Of Samaya's two discs, the first jumps with more dance beats, while the second turns inward with more reflective tempos and tones. The contributors include all of Sabbah's regular collaborators and favorite performers over the years, such as Bill Laswell, Karsh Kale, Transglobal Underground and tabla master Zakir Hussain. Sabbah himself offers one original track and some sinuous remixes. He always includes a surprise you think can't possibly work, but it does. 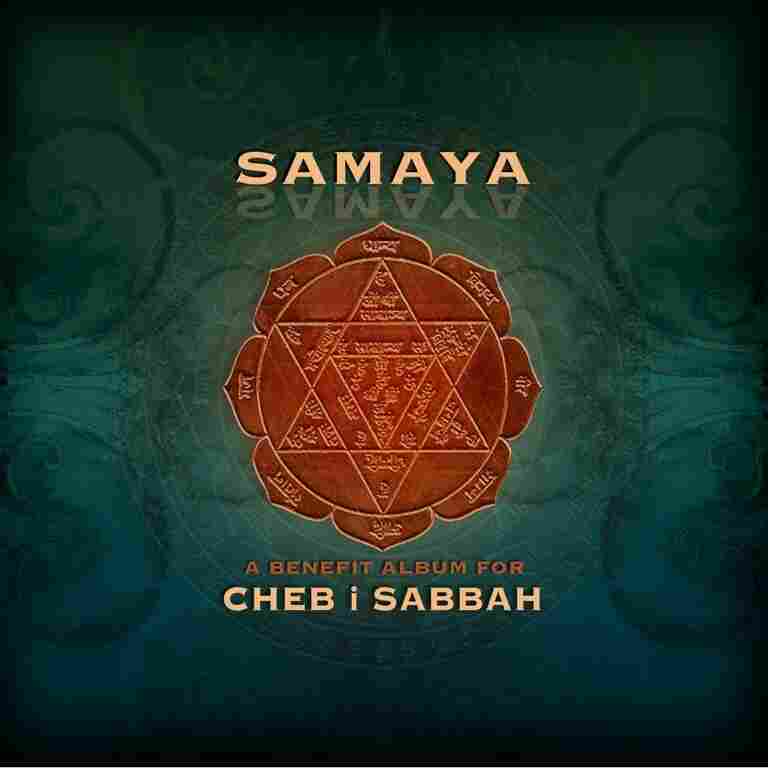 Of course, Samaya easily clears the basic hurdle of a benefit album — it's a compelling journey all the way through, and the good cause it aids is a bonus. But delicate moments on the second disc, many based on Indian forms, do indeed touch on mortality and the transcendence of spirit. Though spoken passages are often a liability, the prayer-like lines in "The Lonely Chamber" remain a comfort through repeated listenings. And the uplifting cuts are full of sweet reassurance, none more so than Jai Uttal's "Maha Maya," which does hit that elusive goal of dreamy ecstasy. Sometimes global-culture advocates get carried away into fancies of universal harmonies, or at least understanding through music. Cheb i Sabbah has never quite suggested that. He delivers a much more certain and earthy message: All peoples have music from the spirit, and through music all peoples can communicate. What you make of the conversation is up to you, but Cheb i Sabbah makes sure you know the path is there. His life demonstrates it.